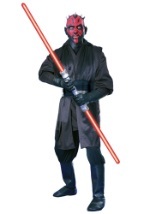 Darth Maul is the first know apprentice of Darth Sidious. 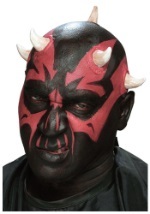 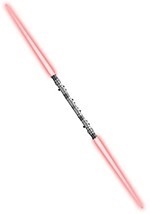 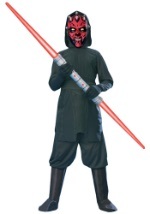 Taught in the ways of the dark side from youth, Darth Maul has no emotion aside from bloodlust and rage. 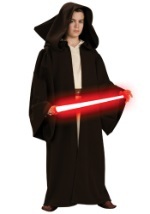 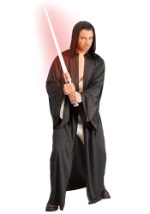 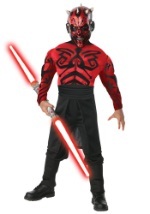 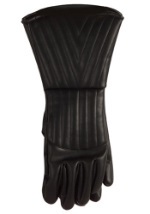 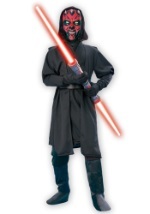 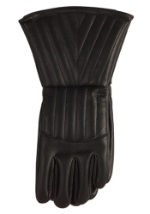 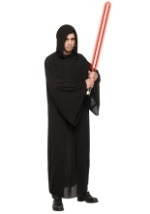 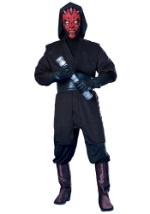 Become the dark lord of the sith in one of these scary officially licensed star wars costumes.